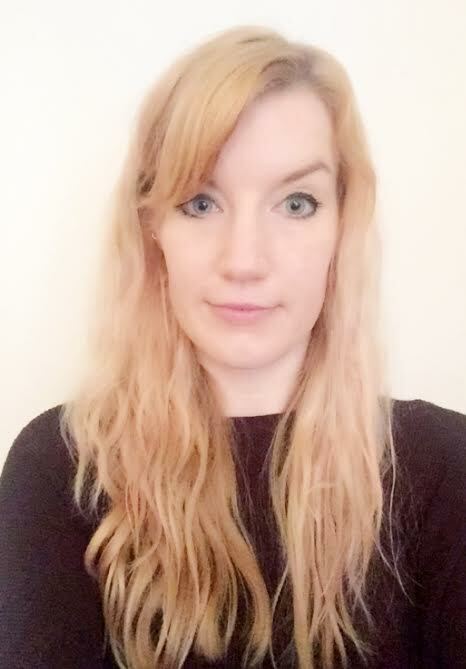 Becci has worked in grant fundraising and arts project management for the last ten years and has experience working in a number of different sectors. She enjoys being creative, developing ideas for community-based projects and supporting not-for-profit organisations striving towards positive change and making a real impact on those experiencing disadvantage. Her most recent roles include working for Guide Dogs for the Blind as a bid writer and City of Colours CIC, where she was responsible for all fundraising activities and the project management of a large street art festival. Previous to this, Becci worked for the Big Lottery Fund for over seven years, in grant management and assessment roles.